Size Choose an optionLarge - 30" x 40" x 5"Medium - 24" x 32" x 5"Small - 18" x 27" x 4"
This bed cover is made in the USA. We carry our ever popular bed covers for our loyal customers who had bought our beds in the years past and need replacement covers. 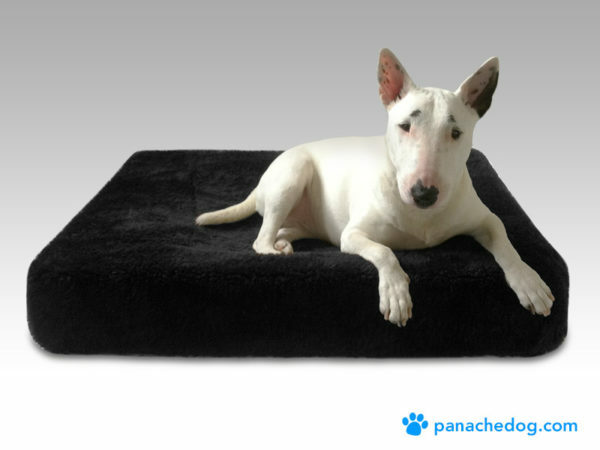 Our bed covers are also great additions for many beds on the market that require a good sturdy cover. 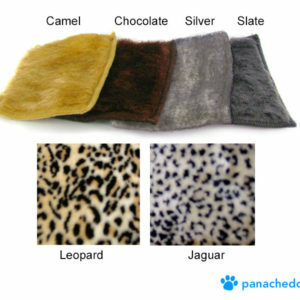 All our covers are made with luxurious faux fur of the highest quality, are fully washable, and will withstand many years of digging and nesting. They work very much like a fitted sheet, with elastic around the edge, which encases the bed. We also offer waterproof liners, that are fully washable….these work perfectly under our covers. 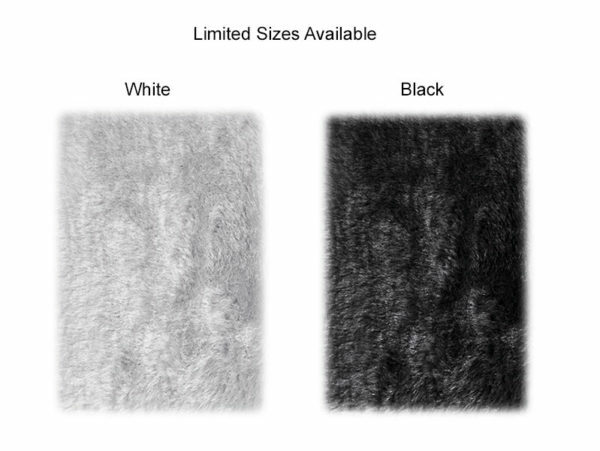 The white and black covers are available in select sizes. 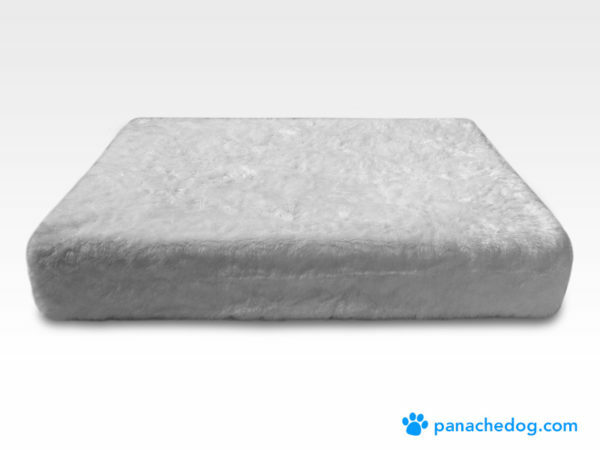 This product is the replacement cover only and does not include the bed. Giant – 36" x 54" x 5", X Large – 32" x 48" x 5", Large – 30" x 40" x 5", Medium – 24" x 32" x 5", Small – 18" x 27" x 4"